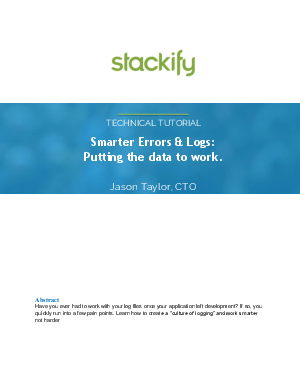 Have you ever had to work with your log files once your application left development? If so, you quickly run into a few pain points. Learn how to create a “culture of logging” and work smarter, not harder.